Welcome to Howie’s Hockey Pool. IF NUMBERS MESSED LET ME KNOW. Pick the NUMBER OF GAMES. Example – Maple Leafs in 7. 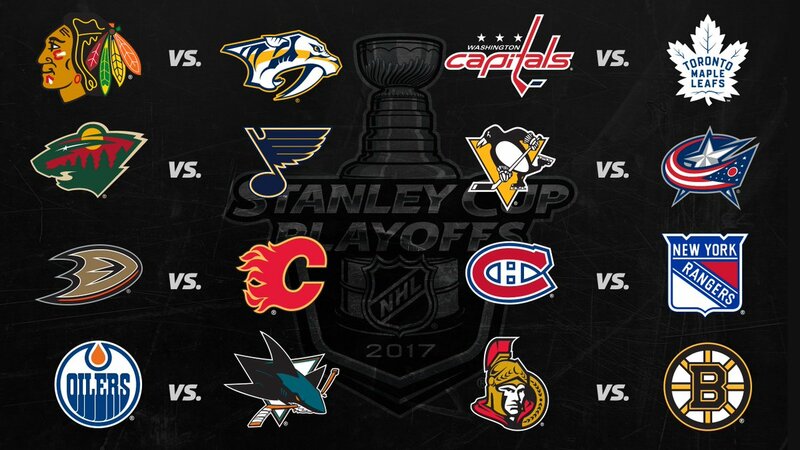 You get 2 points if they win in 7. Each round, points double, so round 2, you get 2 points for team, 4 for number of games. This keeps each round maximum of 24 points you can get. I’ll try to throw up everyone’s picks here AFTER THE GAMES START so no one cheats, also update standings.